Auto Glass is a very important structural component of your vehicle, so quality installation is important for your safety. Auto Glass Express uses nothing but the best materials in the industry on your vehicle. Using the most advanced materials improves the quality of the installation as well as your safety. Every repair and replacement is covered by our Lifetime Warranty. Our lifetime warranty covers leaks and stress fractures for as long as you own or lease your vehicle! We are committed to making sure your experience is the best it can possibly be. If the glass that needs replacing was shattered, we will clean up all the broken pieces in your car, at no extra charge. 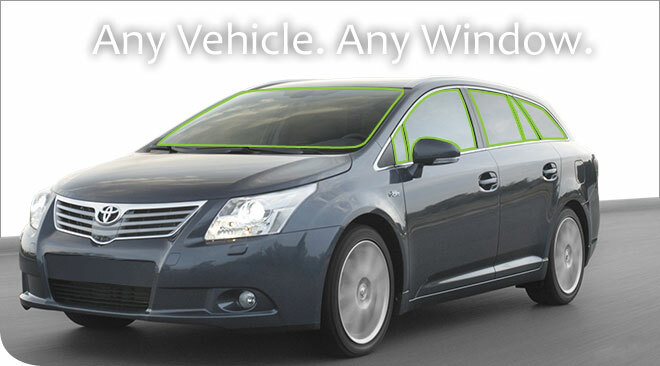 We will take special precautions to protect the interior and exterior of your car while we work. Our technicians treat your car like their own!